Any kind of pain that happens in our body should never be ignored. A pain is always an indication of something being wrong somewhere in our body. It could either be a serious issue or just something minimal which prevents our organs to function normally. Sometimes popping a pill might subside a pain for you. While at other times visiting a doctor is most important to know an underlying issue and get treated for the same. The reason and treatment of pain under left rib cage might be different for everyone. As the causes may be different for different people. When we suffer from pain under the left rib cage, it is mostly due to something that may be wrong with the organs which fall on the left side of our body. Any kind of injury or some other issue might be the reason for the pain that may be happening on the left side. 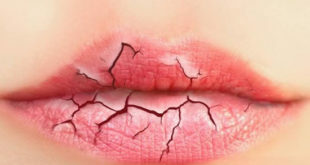 However, it is important not to ignore such issues and get treated under the right supervision to get rid of the pain. The rib cage supports and protects vital organs in the thoracic cavity, chest and in the abdominal region. It is important to know that this portion of our body supports a lot of normal bodily functions. The area around the thoracic cavity or the rib cage is a common location for pain due to various reasons. Injuries are most common in this part of the body. The severity of the pain or discomfort, other associated symptoms, and any underlying existing medical condition can help in identifying the exact cause of pain under left rib cage. It is imperative to never take any kind of pain lightly and get it checked to take proper treatment. 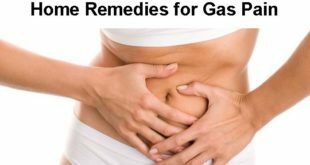 Gas in colon might be one of the most common reasons for pain under the left rib cage. People who donвЂ™t take care of their diet and have an unhealthy lifestyle are more prone to suffer from this. And as such the reason and treatment of pain under the right rib cage would mean taking some medications and improvising lifestyle to a great extent to get rid of it. Here the amount of gas that is stuck in your colon might be excessive. Normally a person may feel the flow of pain. The pain reverberates from the upper portion of the left side of your abdomen towards the left side of your rib cage. 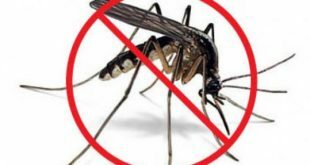 A person suffering from this may also suffer from distended stomach, indigestion and feel relief after the passage of gas. These are common symptoms of excessive gas in the colon. Spleen is one of the most vital organs of your body. An irritation of the spleen could definitely be a reason behind the pain under the left rib cage. There is a chance that your spleen may be ruptured because of various reasons. Here knowing the reason and the treatment of the pain under the left rib cage will help you get rid of it. However, experiencing other symptoms should be taken into consideration here like a pain in the left shoulder. Sometimes the spleen gets ruptured due to excessive exercising or running. Under normal circumstances, the pain subsides after rest and stopping of physical activity. If the spleen is ruptured, immediate evaluation is required here. 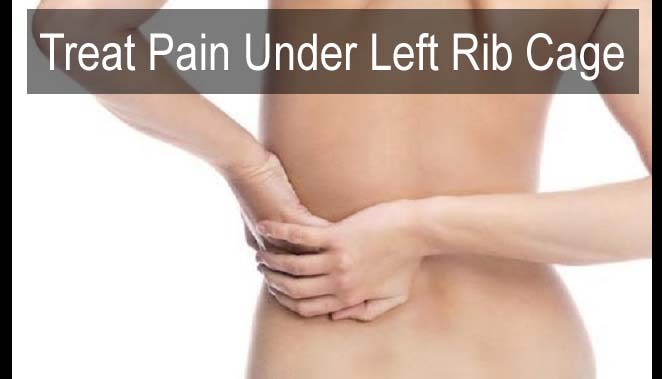 A broken rib is one of the most common causes of pain under the left rib cage. And there may be many reasons for this broken rib. Any kind of accident or a hard blow to the rib may be responsible for it, and sometimes we may not come to know of this instantly. A broken rib will not only cause severe pain on the rib cage but also interfere with regular movements of the patient. It may be difficult to move around for such a person because of the pain and discomfort. You will be able to fix the broken rib only when you know the reason and the treatment of the pain under the left rib cage. This happens only when you try and understand the pain and visit a doctor. 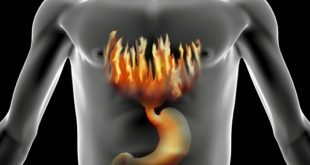 You may experience acid reflux when you have eaten too much food and you start to feel bad because of it. Here the pain usually starts from your abdomen and goes up until you feel the pain under your lower rib cage. Normally people start associating such a pain with a heart condition while it may just be an acid reflux. 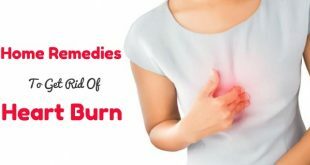 Once you know the reason and the treatment of the pain under the right rib cage, you can get rid of acid reflux. 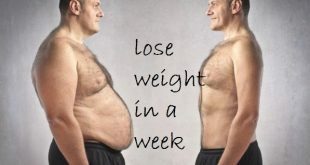 Here your will have to change your dietary habits and make some lifestyle changes to have a healthy digestive system. 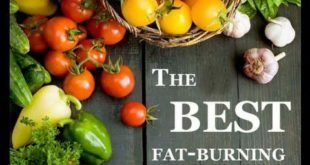 Burning sensation and abdominal bloating are common here. Heartburn is also common these days. And heartburn is associated with being one of the common reasons for pain under the right rib cage. Normally people may mistake this kind of pain with a heart attack but in fact, itвЂ™s just the case of a severe heartburn. 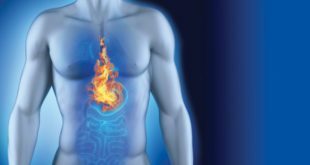 This heartburn is typically felt when there are too many acids in the stomach and the acids go up to the chest area. These acids reach the lowest part of the rib cage and since they should not be here. You start feeling pain under the left rib cage. It is important to know the reason and the treatment of the pain under left rib cage. So that you can be effectively treated for heartburn by taking some medications and changingВ your lifestyle. Many people are not aware of this but it is also one of the reasons for the pain under the right rib cage. This is nothing but inflammation of the cartilage in our body. It is the cartilage which is holding the ribs to the breastbone. So these cartilages which are inflamed can be very painful for people who are suffering from this condition. However, the reasons for Costochondritis may be different for everyone. And understanding the reason and the treatment for the pain under the left rib cage is the only way to get rid of the pain here. Some acquire it from injuries and others due to some activities done incorrectly. But visiting the doctor will help you get rid of the pain besides treating the inflammation permanently. Stomach ulcers are common these days and a lot of people suffer from it due to various reasons. If the pain you feel under the left rib cage is extremely sharp then this may be the primary reason. 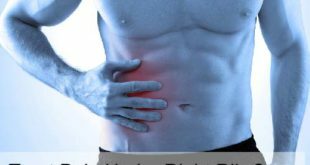 You should remember that the pain which is brought by stomach ulcer may also let people feel pain on their shoulder blades and rib cages. Sometimes long standing acid reflux or irritation of the stomach lining can cause these ulcers in the stomach. 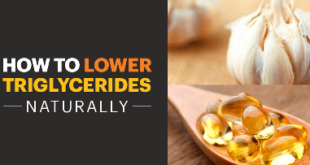 However, you feel only be able to eliminate the ulcers once you visit a doctor and know the reason and treatment of pain under left rib cage. Irritable bowel syndrome is common these days and the bad lifestyle we have is the main reason behind it. However, this is not something which cannot be treated, but the sooner the better here. You can get rid of the pain here only when you know the reason behind it that is why understanding the reason and the treatment for the pain under the left rib cage is imperative here. Irritable bowel syndrome changes the bowel syndrome of people. 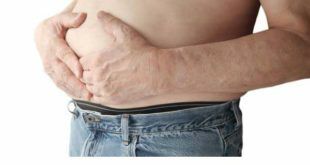 It is a problem with the gut that causes pain which is felt under the right rib cage. The pain usually starts at the abdomen and comes up until it is felt under the right rib cage. Kidney stones sometimes develop from the gall bladder stones that appear in the gall bladder. 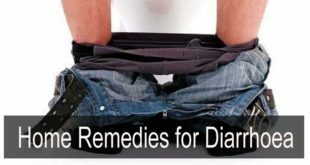 When the stones are enlarged they start blocking the passage of urine,. Some of these particles grow and develop into kidney stones. Kidney stones are more common in the case of men, while most women suffer from gall bladder stones. 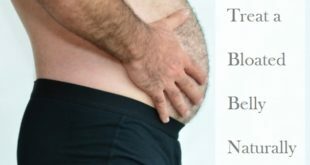 You will be able to understand the reason and treatment for pain under left rib cage only when you pay attention to the pain which mostly happens in the lower abdomen. 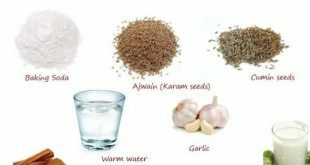 However, most of the times these kidney stones can simply be dissolved with the help of some medications. Thus, helping to get rid of all the stones. 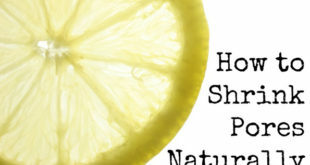 You can also opt for any natural treatment like homeopathic treatment or any other for this. This kind of pain is felt when there is an inflammation of the pancreas. You will exactly know if the pain you feel is because of this when you are unable to eat or drink anything. 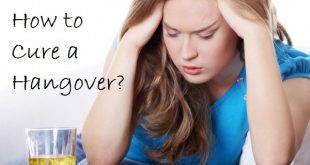 There may also be other symptoms like nausea, vomiting and even fever. In some cases, this pain also radiates to the back. Normally a person is bound to feel medium to severe pain under left rib cage. In such cases, visiting the doctor is the first step you need to take. Long rest and the right dose of medications along with some precautions can help you treat pancreatitis effectively. AВ heart attack is most commonly associated with pain under left rib cage. And you may not able to come out of a heart attack if you donвЂ™t know the reason and treatment of the pain under the left rib cage here. This is also known as Angina pectoris and the pain can be really fatal. You need immediate medical attention at the soonest possible time. This is a stabbing or sharp pain that happens under the left rib cage and knowing some signs will really help you to understand a heart attack the moment it happens to you. Gulping down an aspirin and having water are one of the ways to combat it if you have a heart attack. Most of the problems here may just get treated with some medications. Pain in the rib cage as a result of the muscle pains or a digestive problem may be eased out with the help of some medications. 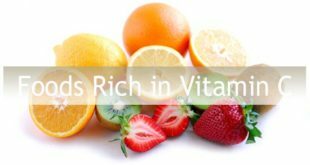 If the pain is due to an acid reflux or because of indigestion then it can effectively be treated by some important dietary changes. 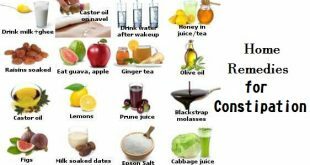 For instance, you may avoid foods which are hard to digest to solve the indigestion problem or avoid acidic beverages to prevent acid reflux. You may be having medications at home to get rid of the pain under the left rib cage. But visiting a doctor is a must to diagnose a condition properly. This will not only ascertain the real cause of the problem. But also help in determining the most appropriate cure for it. You may feel the pain under left rib cage recurring in some cases. Only a doctor may be able to solve the problem once and for all. Previous How to Grow Facial Hair?